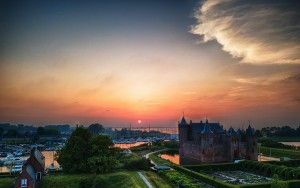 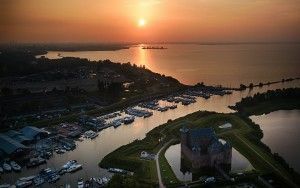 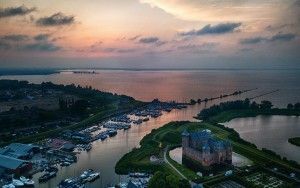 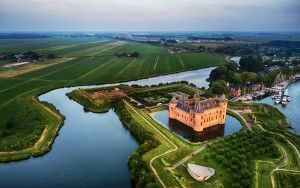 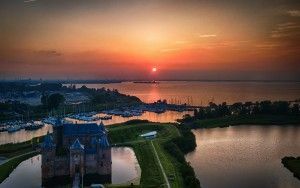 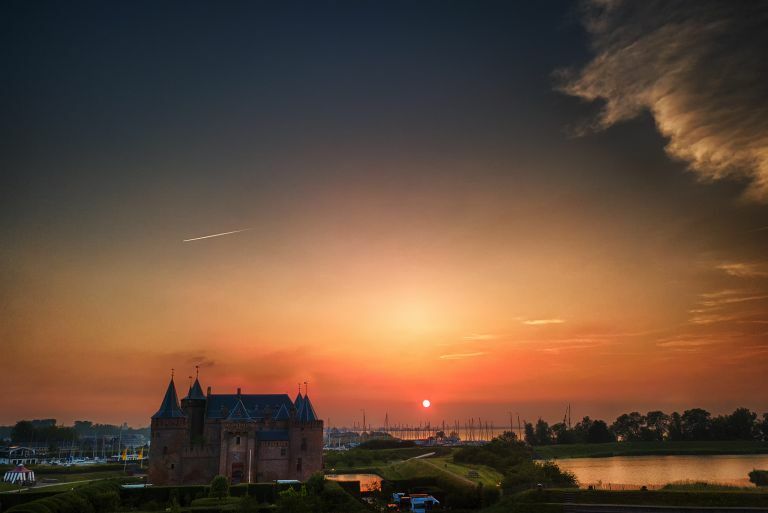 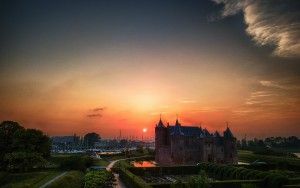 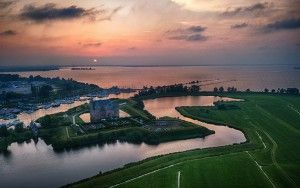 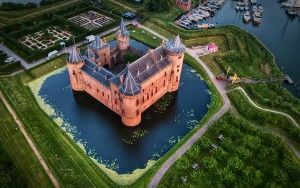 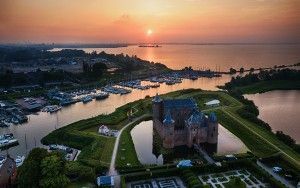 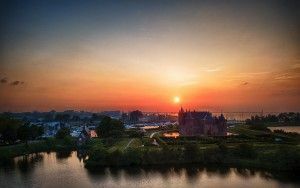 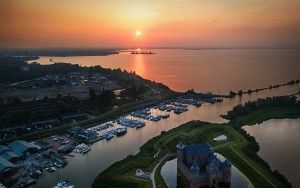 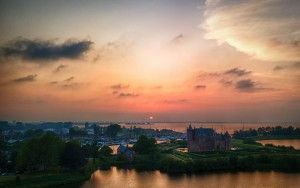 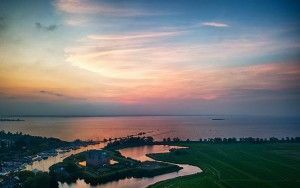 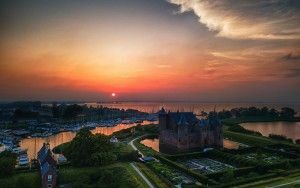 Ever since I bought my drone I wanted to fly my drone around castle Muiderslot at sunset. 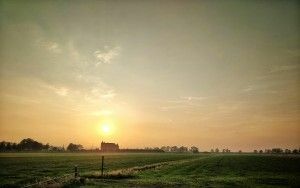 The bad news: the sky was half foggy, which seemed to tone down the colours in the sky. 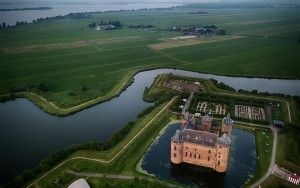 Also, there were quite some cars parked around the castle. 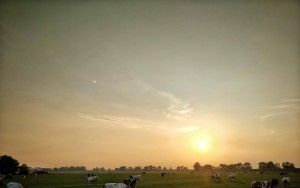 I am satisfied with the result and know I will be back for more.